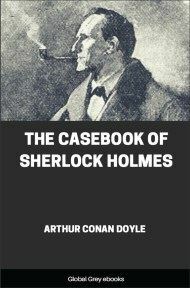 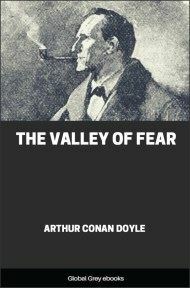 Twelve Sherlock Holmes stories in one handy book. 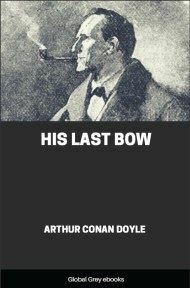 A Scandal In Bohemia, The Red Headed League, A Case Of Identity, The Boscombe Valley Mystery, The Five Orange Pips, The Man With The Twisted Lip, The Blue Carbuncle, The Speckled Band, The Engineer's Thumb, The Noble Bachelor, The Beryl Coronet and The Copper Beeches. Tales of missing jewels, missing people, weird employers, persecuted families and more.